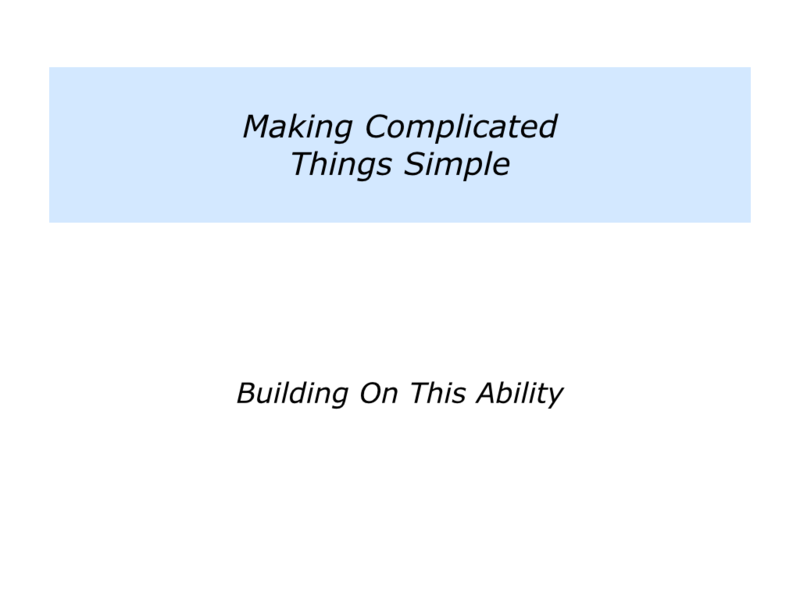 Great performers make complicated things simple. Going into the situation in which they excel, they see patterns quickly. They then pursue the right strategies and deliver success. There are many ways to find your strengths. 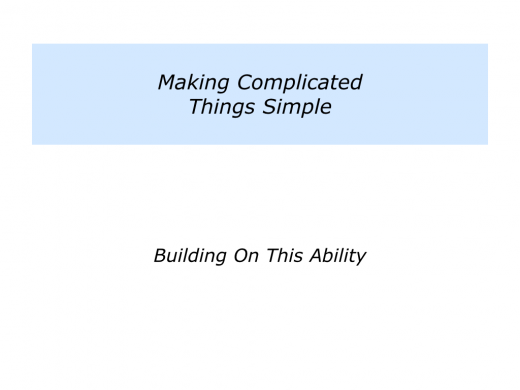 One approach is to explore where you have this ability to make things appear simple. Let’s consider how you can build on this gift. Great educators share their knowledge in a way that is simple yet profound. Great athletes demonstrate grace under pressure. Great inventors produce breakthroughs that afterwards appear obvious. That is true, but they are also using their top talents. 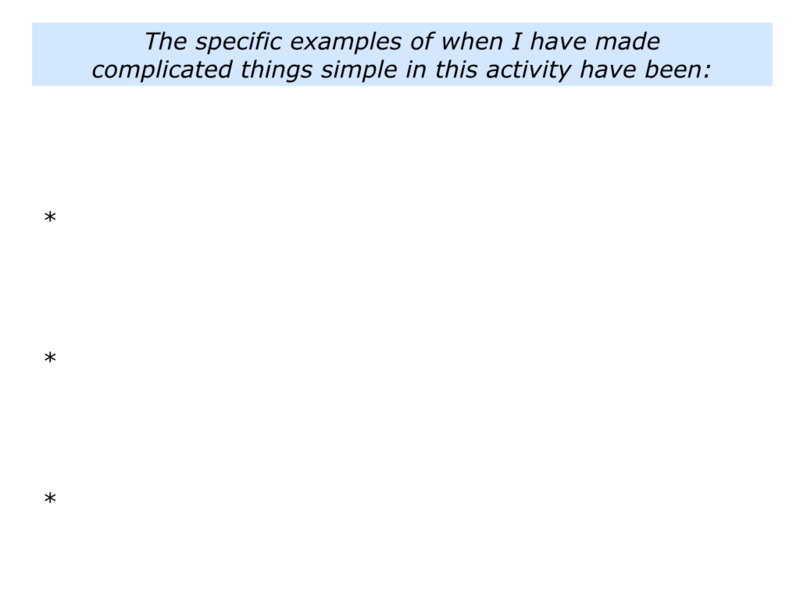 They are focusing on where they consistently deliver As, rather than Bs or Cs. 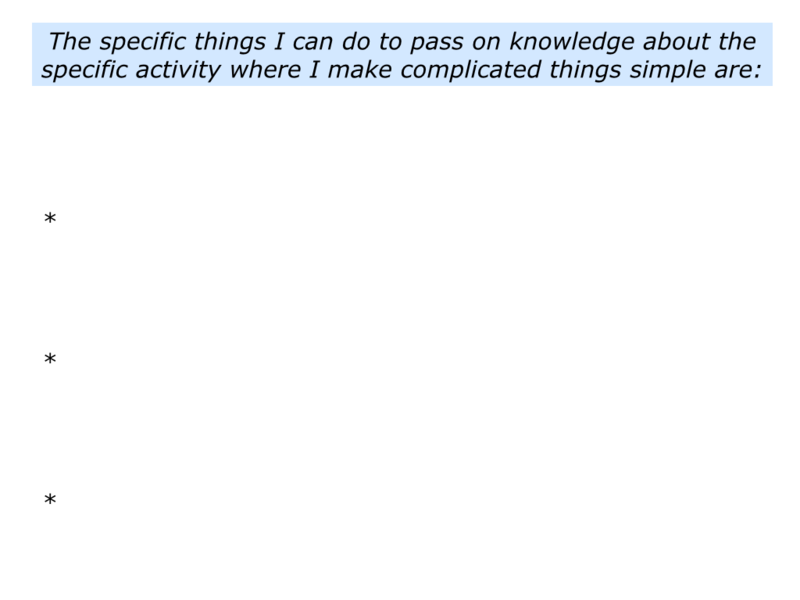 Looking at your own life, what is the specific activity where you make complicated things simple? You may do this when teaching about a specific topic, cooking a meal, skippering a yacht, fixing a technical problem, helping customers to succeed or whatever. Some people overlook their strengths because they believe the things they do are obvious. Sometimes it is only after years of observing others that they realise that they may have a gift. Describe the specific activity where you make complicated things simple. Describe some specific examples of when you have showed this ability. How can you build on this strength? How can you keep putting yourself into situations where you show this ability? Dawn, for example, had made her reputation as a great sales person and also inspired others in her team. This led to her being recruited by a growing company to become the sales director. Three months after her arrival she and I met to explore how things were going. Dawn wasn’t happy about her performance. She gave the following description. “I am trying to build a sales culture in the business. Some of the people enjoy selling, but many others don’t, so I am devoting most of my time to educating people about selling. My response may have shocked her. I said something along the following lines. “Let’s go back to the reason you were hired. It is important to put yourself into the situations where you deliver As, rather than Bs or Cs. 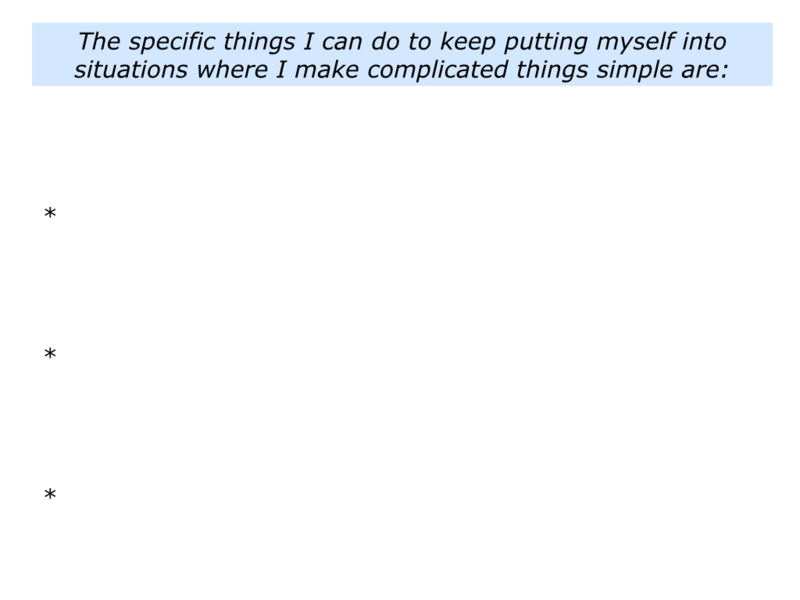 “As far as I understand it, you were hired to do three things. To bring in some big sales and boost the business. To act as an inspiring role model for other people. To pass on your knowledge to other people. “You were hired because, to use a sporting analogy, you are great at scoring goals. The key is to focus on where you are in your element – selling to big brands. “This will boost the business and build your credibility. Certainly the business may need to build a sales culture. People will be more likely to do that, however, by learning from your success stories. Dawn said she wanted to take this route. She felt relieved to concentrate on where she felt in her element. Within six months she landed three big clients. During the pitch process – which she led – she inspired and coached her immediate team. Success stories were produced that highlighted the key principles people had followed to win each of the sales. Dawn had acted like a trusted advisor, for example, and focused on the potential buyer’s business needs. She had not simply tried to sell a product. This led to educating people across the company about how they could act as trusted advisors. Such an approach appealed to knowledge workers, who did not like the idea of selling. Such workers did, however, like the idea of helping customers to succeed. Paradoxically, following the trusted advisor principles eventually led to them boosting their own sales. 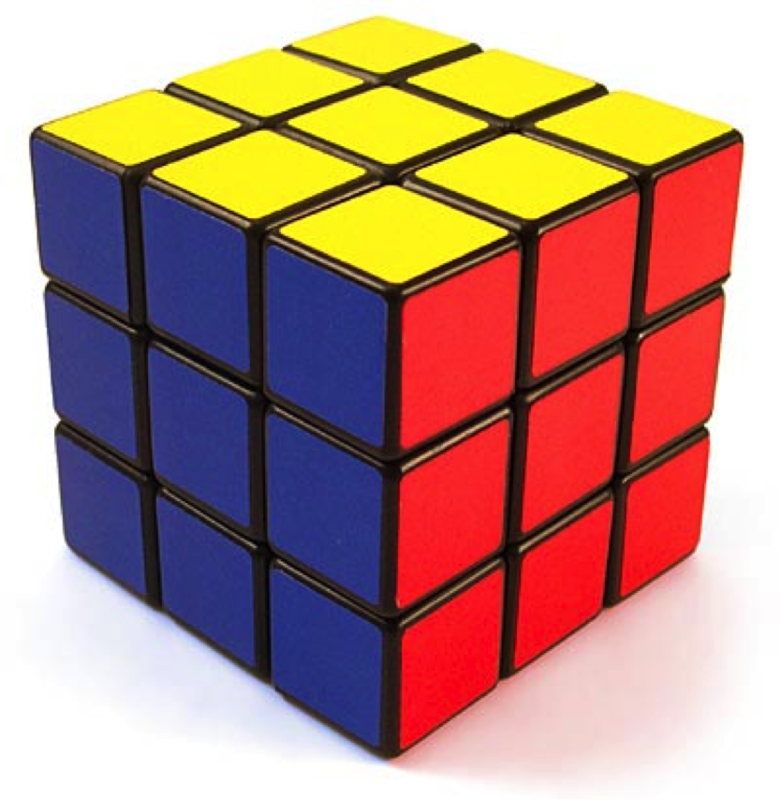 If you wish, try tackling the exercise on this theme. This invites you to describe the following. 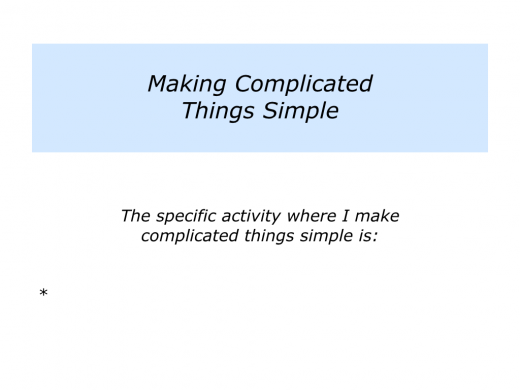 Describe the specific things you can do to keep putting yourself into situations where you make complicated things simple. Passing on your wisdom may be a challenge – because what you do may seem so natural – but have a go. Betty Edwards, for example, has helped millions of people to learn how to draw. In 1980 she published Drawing on the Right Side of the Brain. Betty communicated her secrets in the book. She has enabled many people to free their right brains and become more creative in their lives. 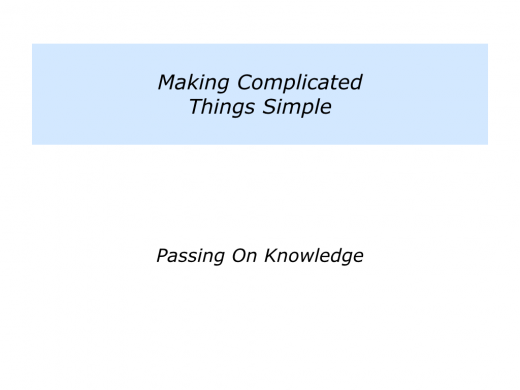 How can you pass on your knowledge about the activity where you make complicated things simple? What would be the best vehicle for making this happen? You can prefer to run coaching sessions, lead workshops, give presentations, write articles, offer the equivalent of apprenticeships, create a website, publish a blog or whatever. Sharing your knowledge will enable other people to learn. They may also discover where they make complicated things simple. 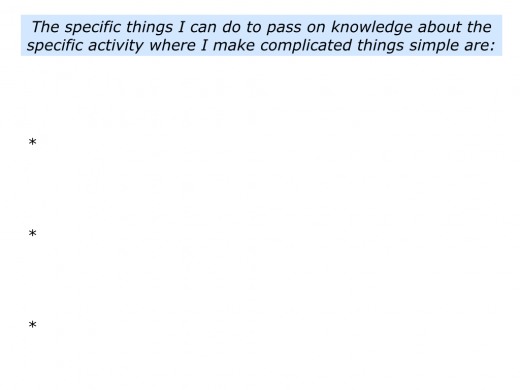 Describe the specific things you can do to pass on your knowledge about the specific activity where you make complicated things simple. Describe the specific benefits of passing on this knowledge to people.